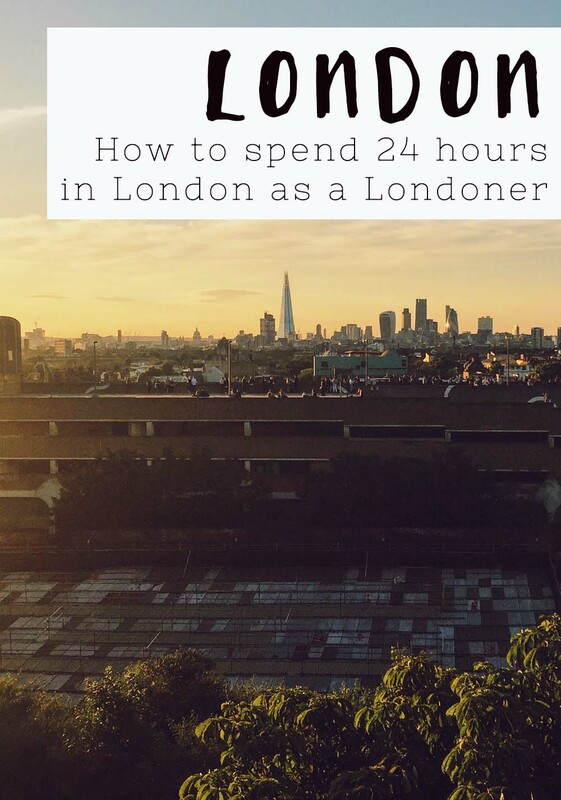 Our latest video for Victoria’s Insider Guide to London is all about how to spend 24 hours in London as a Londoner. Of course every Londoner would write a different version of this post; we all create a map of the London we learn over our years in the city, made up all the neighbourhoods we’ve lived, worked and explored in. I’ve tried to cover a spread of London areas, from north to south, east to west, and have also included some general themes of what Londoners tend to love to do. What you can be sure of is that all these places are a far cry from the touristy chaos of Piccadilly Circus, Buckingham Palace, and all the sites that every tourist likes to tick. It’s a good itinerary for someone looking for a taste of what it’s like to live like a Londoner. Because I’ve included lots of different areas, I wouldn’t necessarily recommend trying this exact itinerary in one day as it would require a lot of too-ing and fro-ing. 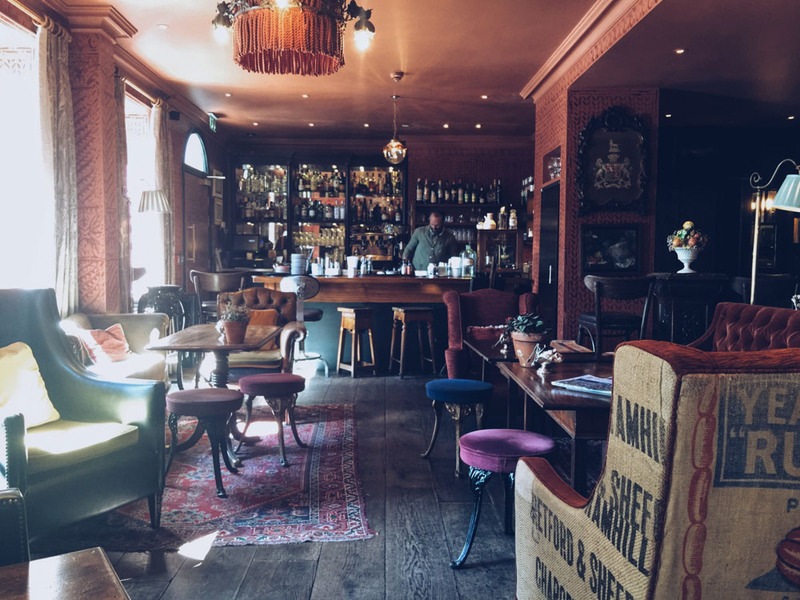 I’ve provided a list of alternatives for each option, so you can create your own bespoke itinerary, depending on the amount you want to travel. For example, you could stick to east and central London and go to the alternative options for Holland Park, Farm Girl and the Rooftop Film Club. England may be famous for its fried breakfast, but there’s plenty more options on offer in the capital. 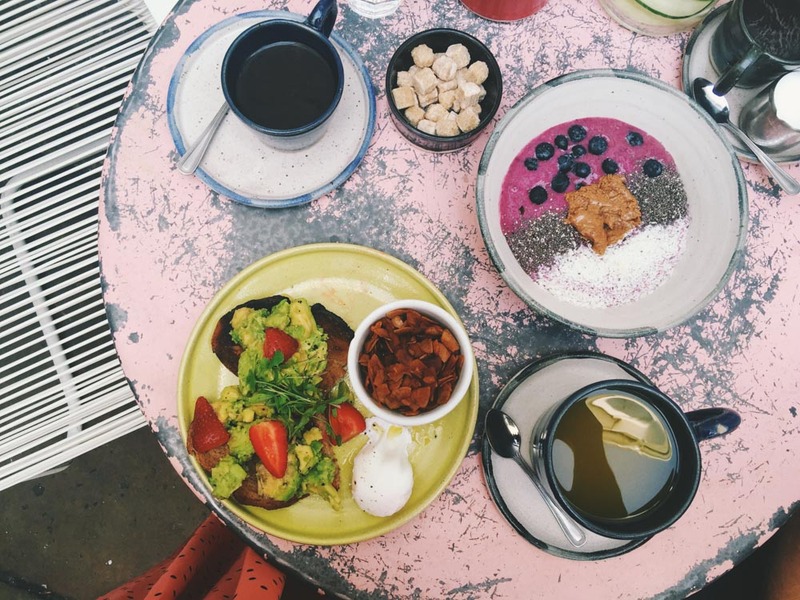 We have food from all over the world, and breakfast and brunch get more inventive and prolific every year. One popular spot is Ottolenghi, a small chain of restaurants run by celebrity chef, Yotam Ottolenghi. At least one of Ottolenghi’s cookbooks can be seen on many Londoners’ bookshelves. 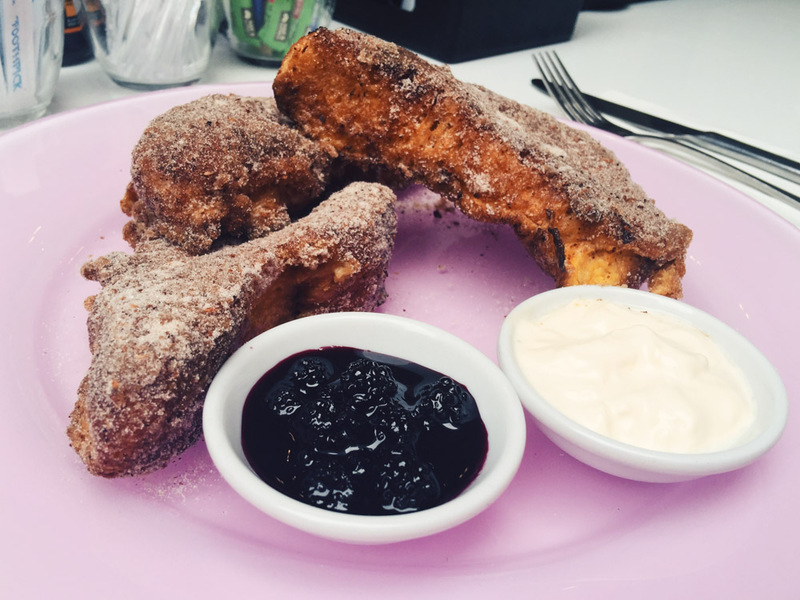 Ottolenghi’s restaurants are good morning, day or night, but breakfast is my favourite. 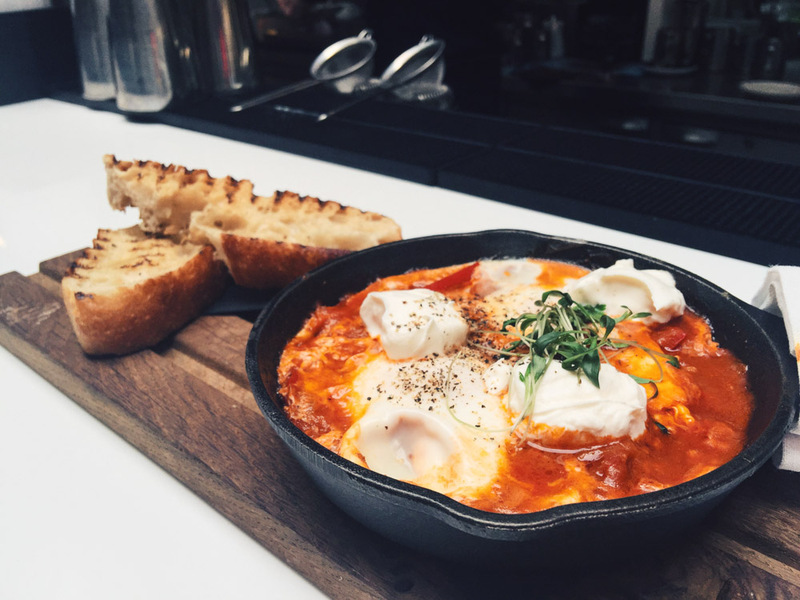 The shakshuka and the cinnamon toast are delicious. 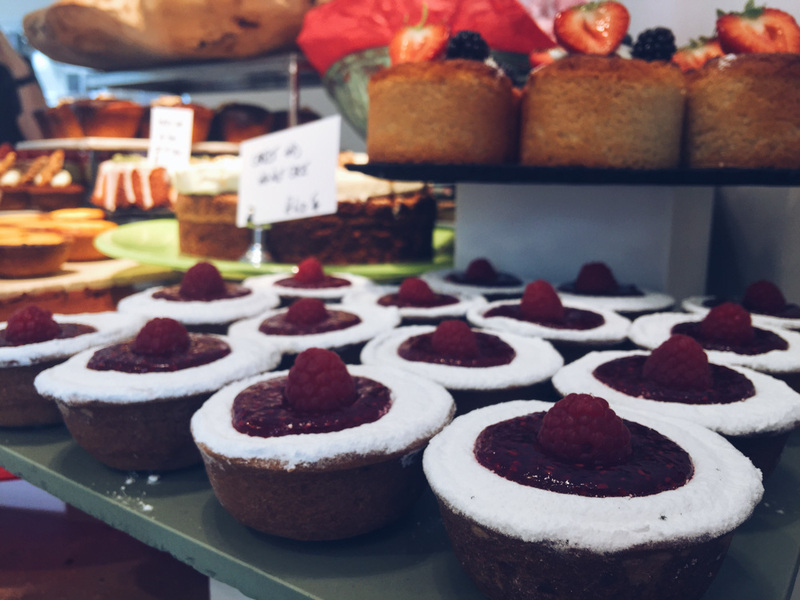 And don’t forget to buy some cakes – they’re incredible! There are Ottolenghi restaurants in Belgravia, Spitalfields, Notting Hill, Soho and Islington, so you can choose one wherever you are, unless you’re south in which case I’d head to No.67 at South London Gallery. 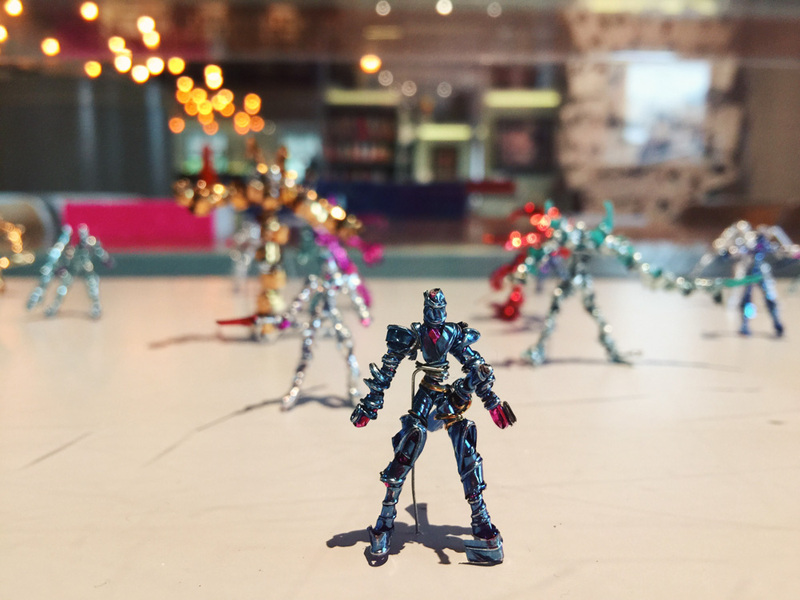 The city’s museums aren’t just for tourists, and Londoners are always on the lookout for interesting exhibitions. Sometimes these can be found at the big hitters like the Tate Modern and the Natural History Museum, but often the more interesting and unique ones can be found at London’s lesser-known museums and galleries, which are often overlooked by visitors to the city. 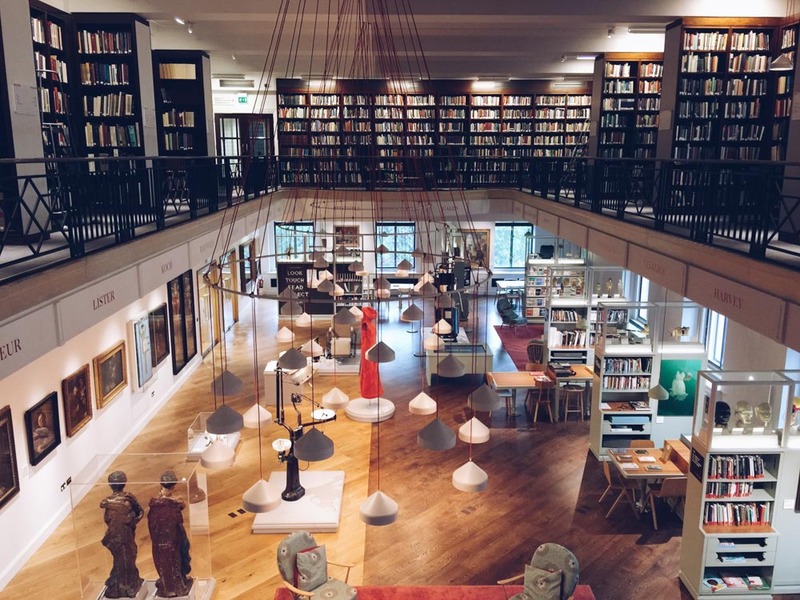 One of my favourite museums is the Wellcome Collection near Euston. 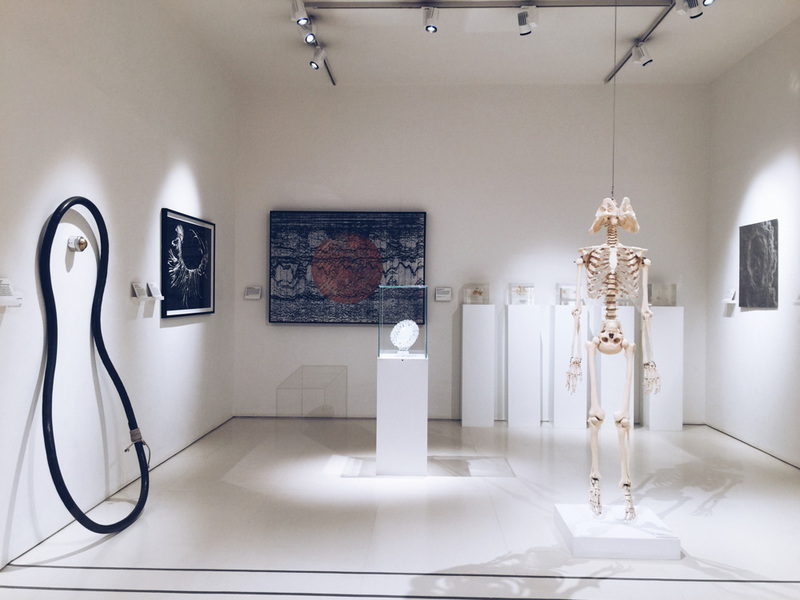 It explore the connections between medicine, life and art in the past, present and future, and always has fascinating temporary exhibitions on subjects such as drugs, sexuality and consciousness. The permanent collections, which explore the past, present and future of medicine are also brilliant. And the new reading room is the cherry on the cake; it’s a cross between and gallery and a library and is the perfect place to while away some time in the cosy corners, learning something new. Like most cities, London is filled with food markets. The most famous one is Borough Market, but there are plenty more local options that rival Borough in their quality and range of produce. 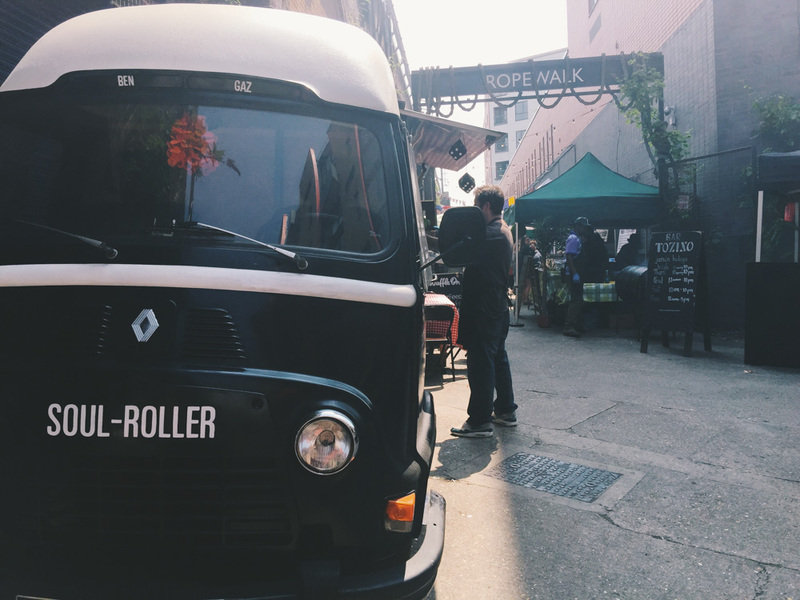 One of the best is Maltby Street Market, which is held on a little alleyway next to the railway arches in Bermondsey, not far from Tower Bridge. 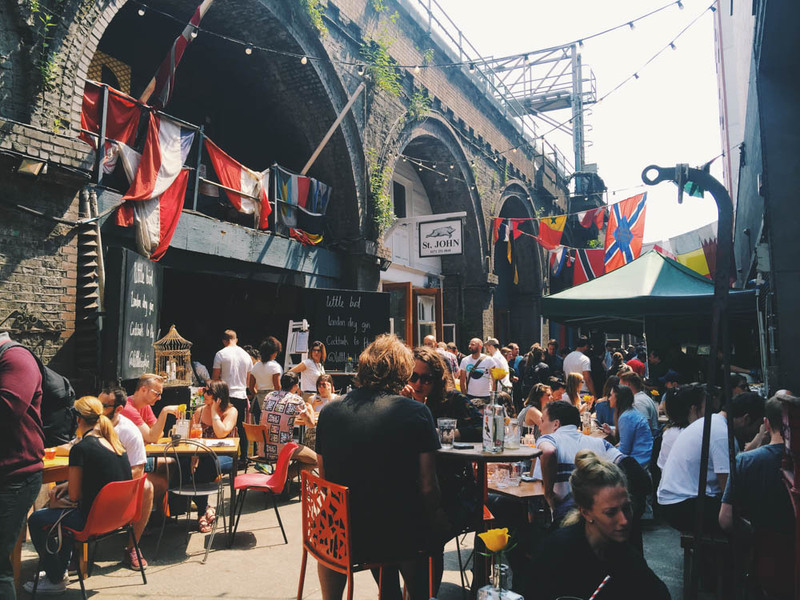 Many of the railway arches hold permanent restaurants, but at the weekends, the whole street comes alive with food stalls selling everything from Burmese Curry to locally-produced mead. While there, don’t miss Lassco, a gorgeous antiques store selling all sorts of unusual treasures. London is a wonderfully green city, filled with gorgeous parks. 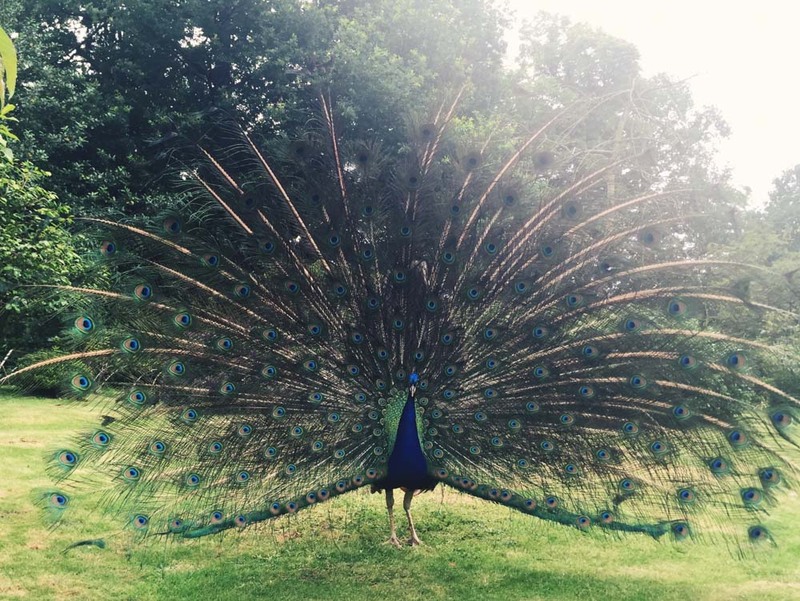 Every Londoner has a favourite, from little churchyard gardens to the mega Hyde Park. A good option is Holland Park in west London. 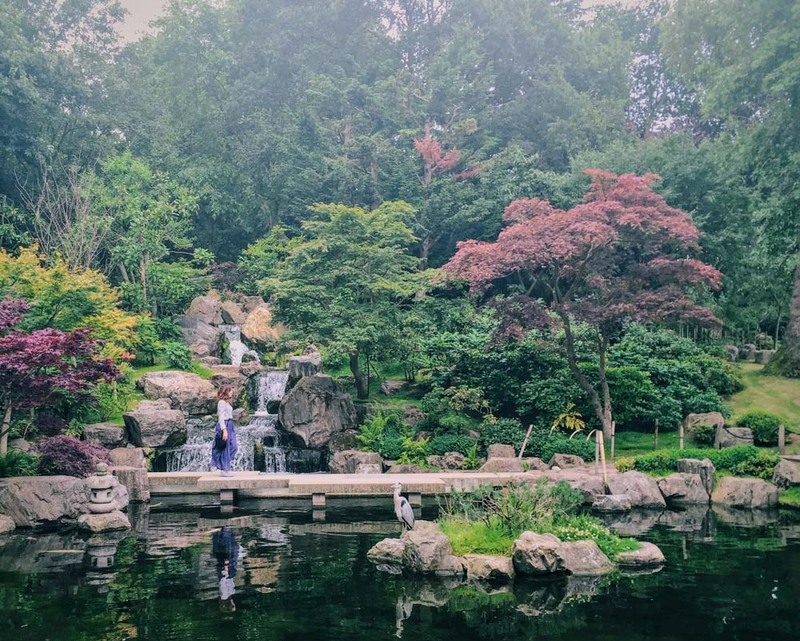 It has a beautiful Japanese garden, where you can see peacocks roaming around, and there are also pretty flower gardens, lawns and tree-lined walkways. It’s a lovely place to wander or relax and read a book. London is a shopper’s paradise, but many of the best finds can be found away from the huge high streets. 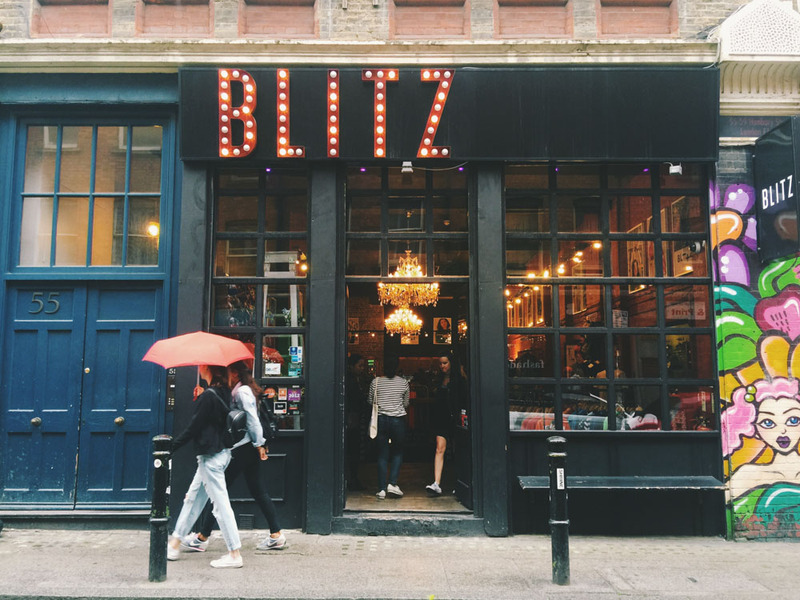 I love the city’s vintage shops, and one of the best is Blitz near Brick Lane. 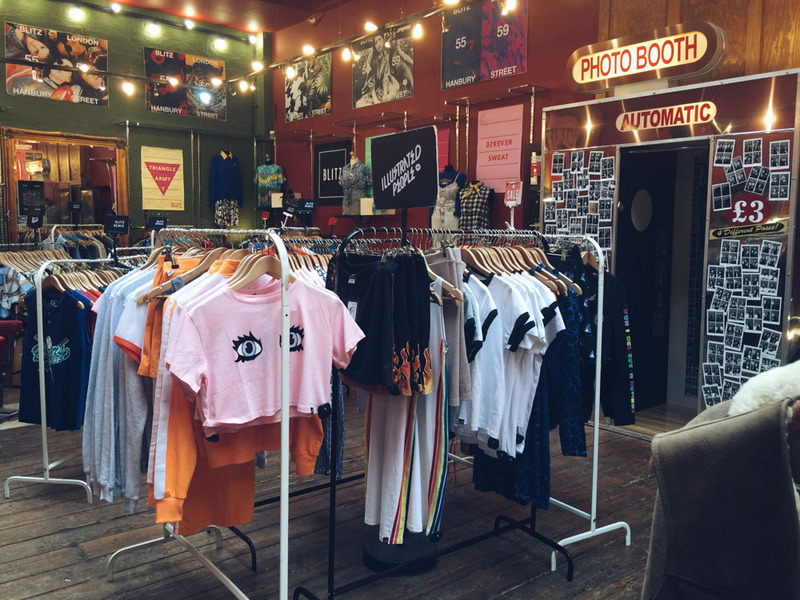 Housed in an old warehouse, it’s filled with a huge array of carefully selected clothes, accessories and furniture, like a huge vintage department store. There’s also a little cafe at the front if you want to refuel with some tea and cake. 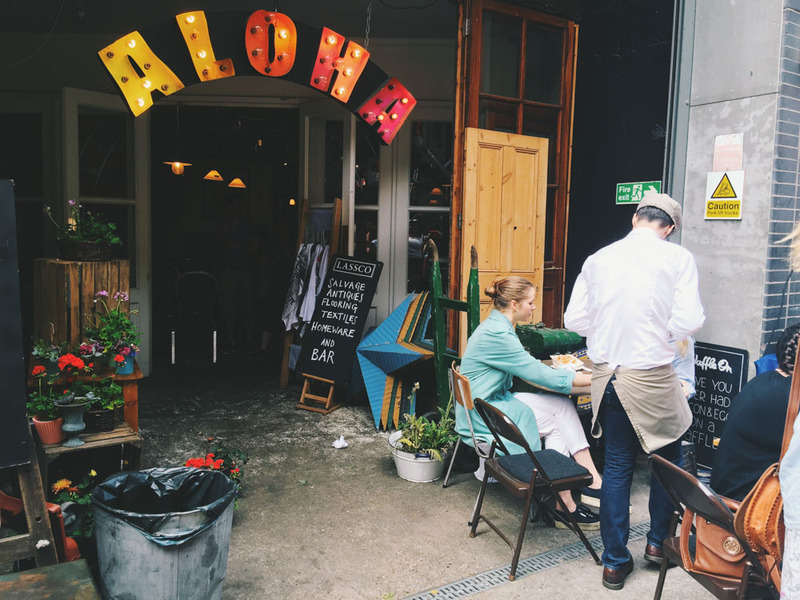 A coffee stop is a part of many Londoners’ days, and there are no end of cafes to choose from. 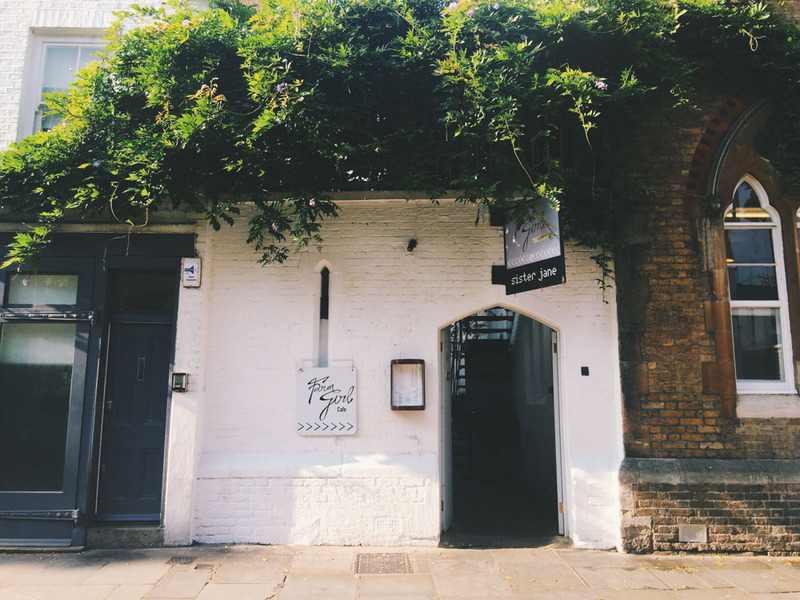 If you’re in West London, Farm Girl is a lovely option, tucked away behind the bustling Portobello Road in a pretty courtyard that’s perfect in the summer months. The cafe has a focus on healthy eating, so you’ll see things like a coconut bacon BLT on the menu, alongside the meaty onglet steak and chips. The dragon fruit bowl is picture perfect and the taste lives up to its looks. 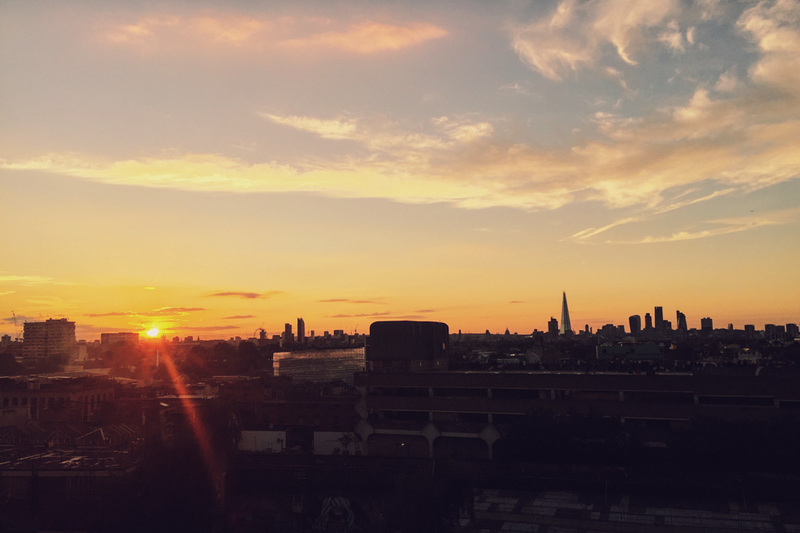 More and more rooftop cinemas pop up around London every year, but one of the best is the Rooftop Film Club in Peckham. 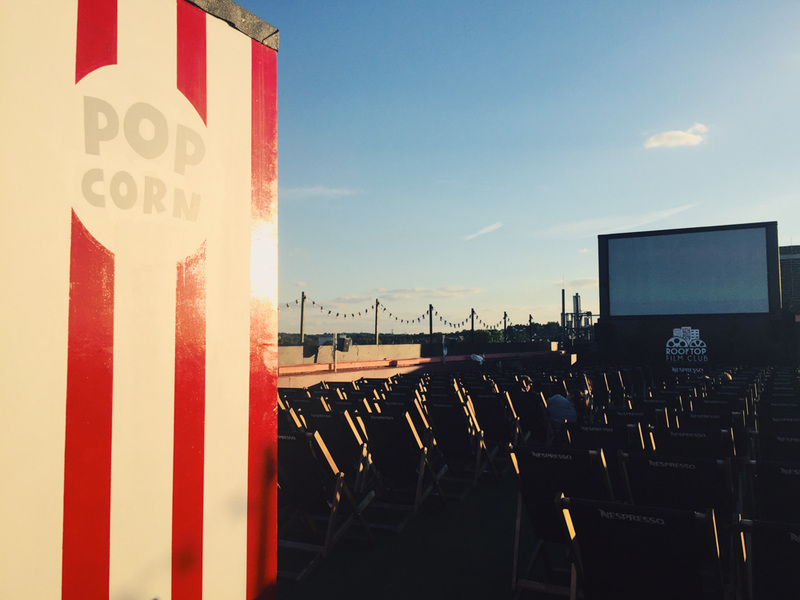 With sweeping views across the city, it provides the perfect backdrop for any film. There’s also a great rooftop bar opposite the cinema, which serves excellent cocktails and light meals. I’ve written a full post and made a little film about the cinema here. I love to round off the evening with a cocktail, and in London you’re spoilt for choice. 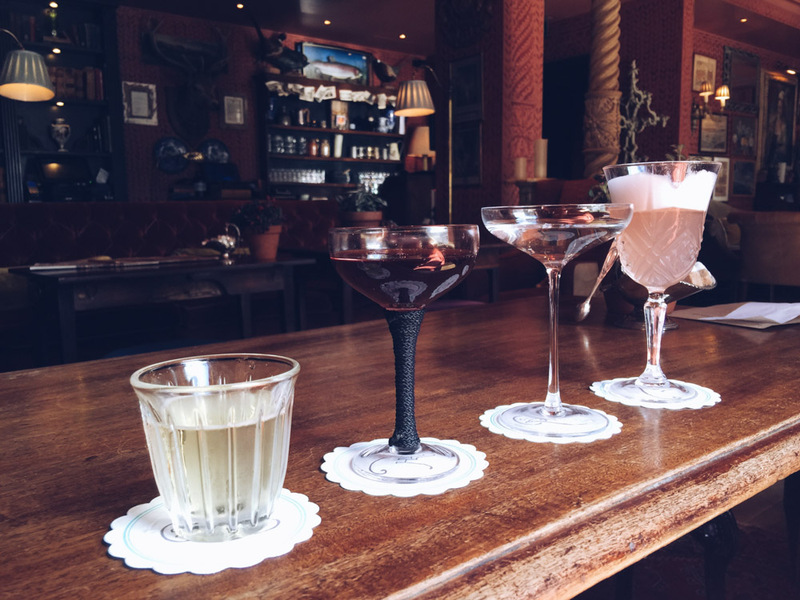 The Zetter Townhouse in Clerkenwell is among the best, serving up inventive cocktails in a beautiful, eccentric bar. The walls are decorated with everything from Victoriana to stuffed kangaroos. 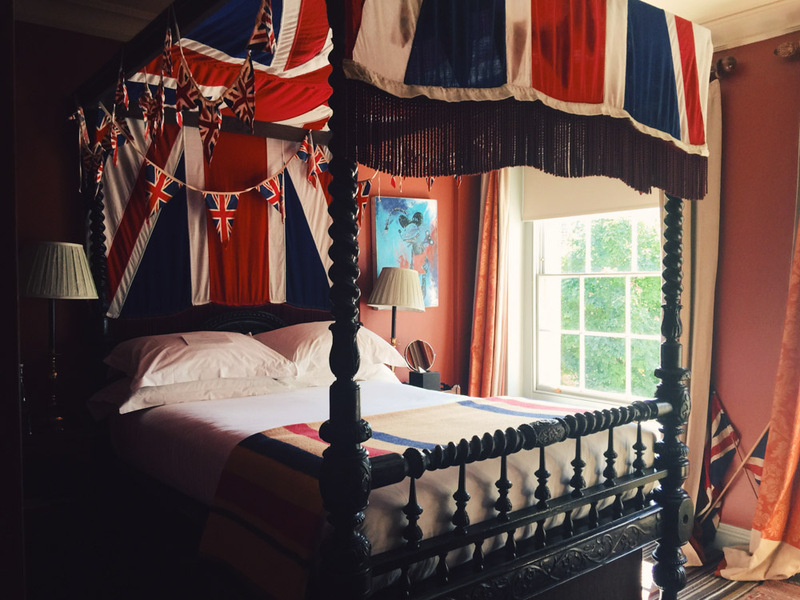 The Zetter Townhouse is also a boutique hotel, with quirky vintage rooms. If you’re looking for a place to stay, this would be a good treat. 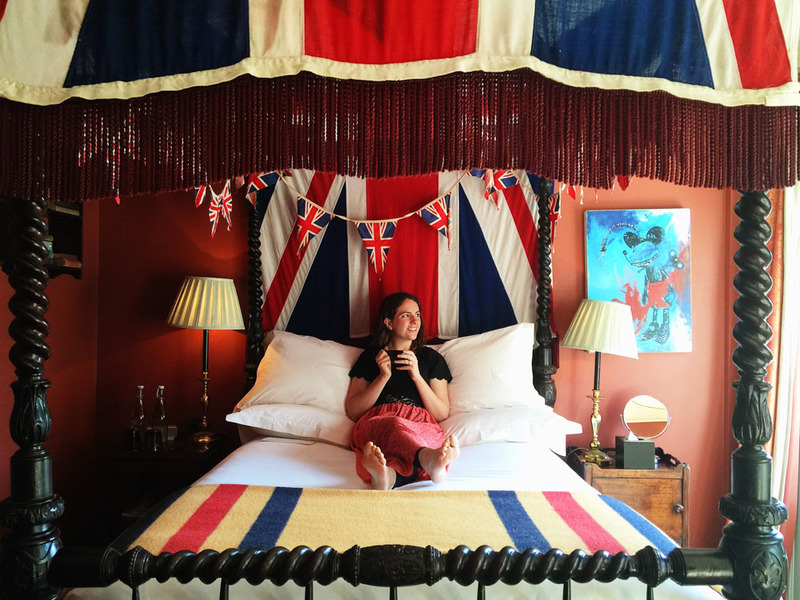 For a more traditionally touristy time in London, see this 4-day London itinerary by Claire’s Footsteps.